Hunters! 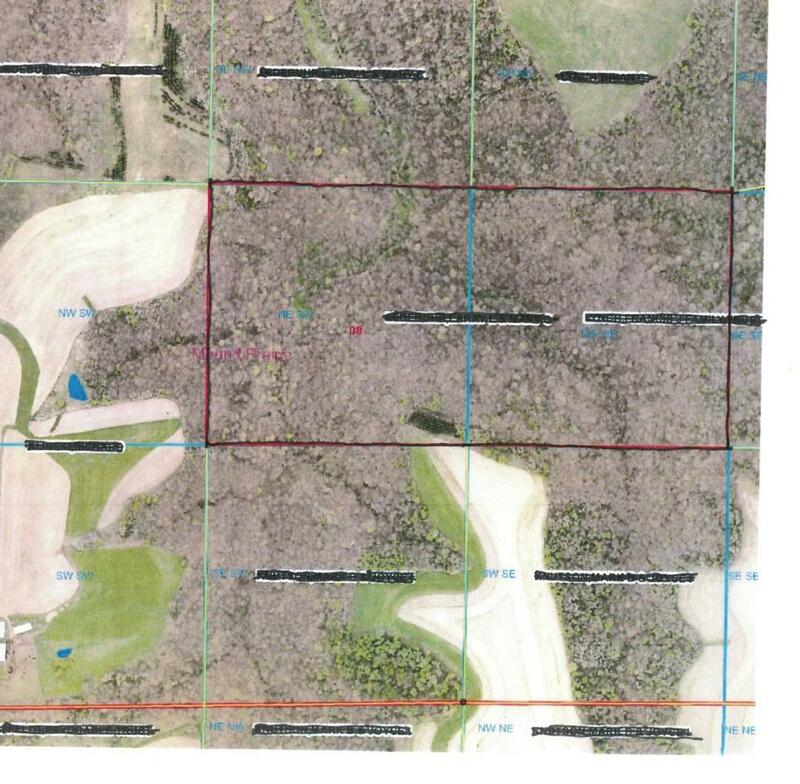 Private secluded 80 acre parcel that has harvested record setting bucks every year. Located within 15-20 minutes from LaCrosse, Wisconsin allows this parcel to be very inviting room for food plots and you can enter from ridge top to sneak up on the sleeping stags. Easement to property off Sanden Road. Build up to a 400 ft. cabin but no house allowed. Listing courtesy of Edina Realty, Inc. - Winona. Listing courtesy of Edina Realty, Inc. - Winona. This home sale information is not an appraisal, competitive or comparative market analysis, CMA or home valuation. Listing broker has attempted to offer accurate data, but buyers are advised to confirm all items.